100% cotton, eco friendly and made in the USA! 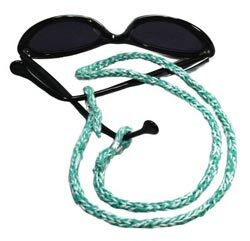 And yes, it’s 100% cotton, perfect for a beach coverup, t-shirt, tank… or even an eyeglass cord, like this FREE PATTERN HERE!! 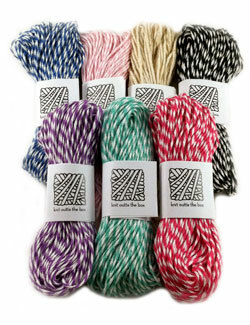 Find this awesome yarn over at Knit Out Of The Box!